The Santa Clarita Planning Commission will hold its regular meeting Tuesday, April 16, at 6:00 p.m. 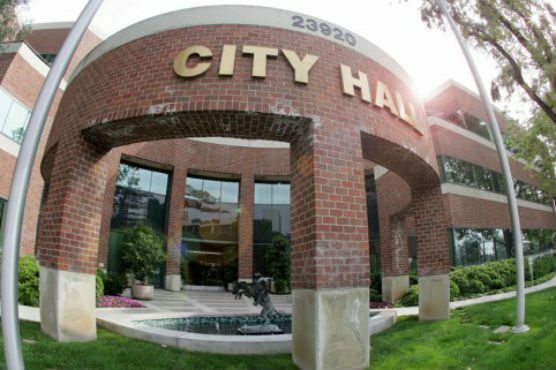 The meeting will take place on the 1st Floor in City Council Chambers, located at 23920 Valencia Blvd., Santa Clarita, 91355. Items on the agenda include a conditional use permit request by AT&T Mobility to install a facility at the Sierra Center, located at 27125 Sierra Highway.